So, The timing belt transfers the rotation of the crankshaft to the camshaft. The rotating camshaft activates the valves. Consequently, providing air and fuel to the cylinders and expel combustion gases to the exhaust system. And, With automotive engines as with many aspects of daily life, timing is critical. 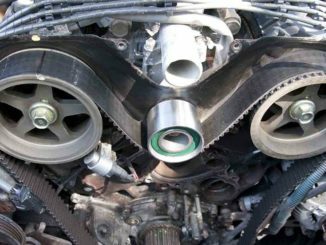 Timing belt look similar to serpentine belt in appearance, only they typically have square teeth on the inside surface. Timing belts are usually constructed of rubber reinforced with nylon. 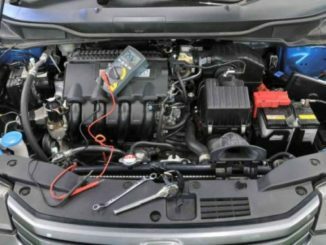 Consequently, One vehicle component often overlooked during routine maintenance is the engine timing belt. If it fails, the engine will stop and the car will coast to a stop. The lucky motorist will only have the inconvenience of being stranded on the side of the road. 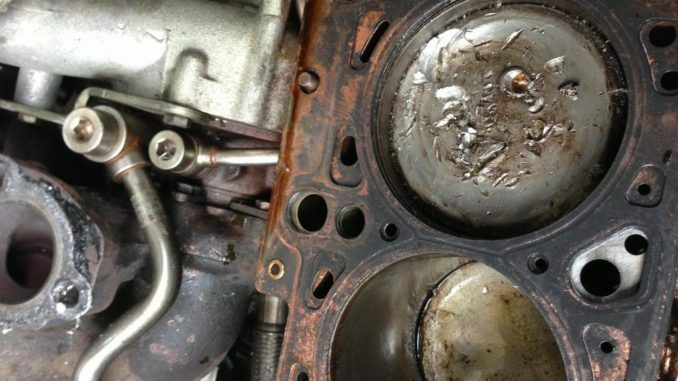 On the other hand, the engine might suffer severe, if not catastrophic, damage to its internal components. As a result, this potential disaster can be avoided easily and relatively inexpensively by replacing the timing belt. The valves and pistons are constantly moving up and down at very high speeds. When the pistons are down, the valves are open. When the pistons are up, the valves are closed. Furthermore, Some engines don’t allow clearance between a valve at its lowest point and a piston at its highest. As a result, The timing belt is the critical link to ensure that these components don’t collide. Consequently, this can be an expensive repair. 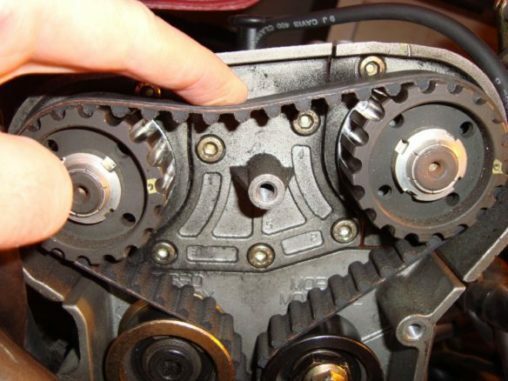 Other engines rely on a timing chain rather than a belt. So, Refer to your owner’s manual or take your car to a repair facility if you are unsure. The owner’s manual maintenance schedule is a source of timing belt replacement intervals, typically every 60,000 to 90,000 miles. Consider replacing this belt, or multiple belts, when having a new timing belt installed. 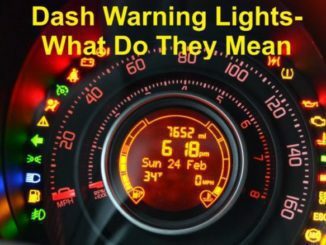 Check Engine Light – What Can Cause It To Come On ?